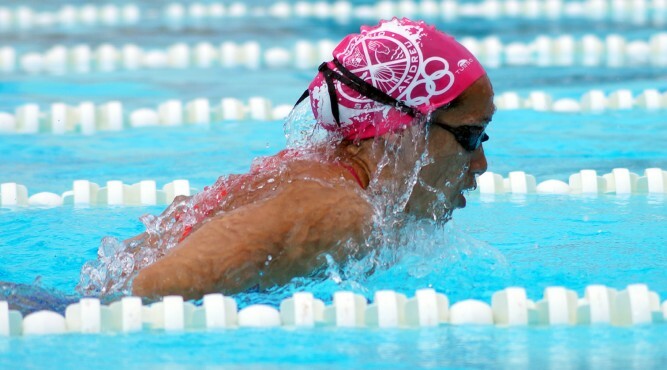 África Zamorano lives her way in swimming. For the first time, she jumped into the pool with three years. Since then, today 19 years old swimmer has developed over regional, national to international championships. 2014 she became twice Junior European Champion in Dordrecht (Netherlands). 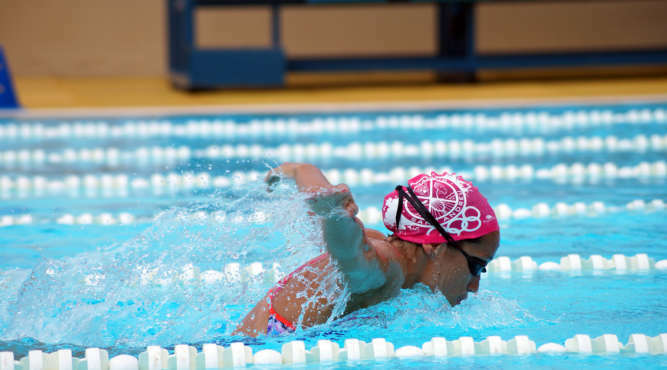 “Swimming opened many doors. I can travel with the team and discover the world. The team is like a big family. Besides I learn something every day. This is fascinating”, says Zamorano. 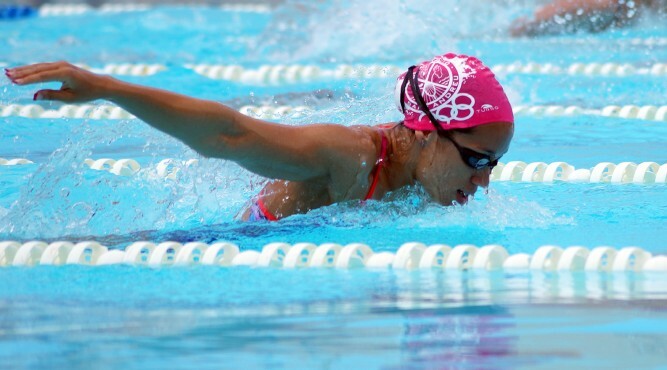 This fascination in sports brought her to the Youth Olympic Games 2014 in Nanjing, China. In the Chinese metropolis, the Spanish talent won bronze medal in 400 meters individual medley. “The competition in Nanjing was special!”, says Zamorano. “I thought round by round. First I swam in semi-final, after this in final and at the end I reached a place on the podium. It was a special feeling”, says the teenager. Two years after her bronze medal in China, she qualified for the Olympics in Rio. Zamorano competed in 200 meters backstroke. “Even the qualification for the Games was a big success. During the time in Brazil I made unbelievable experiences. I saw so many people, I’ve just knew from television. Raphael Nadal lived on my floor for example. It was amazing”, the swimmer explains. 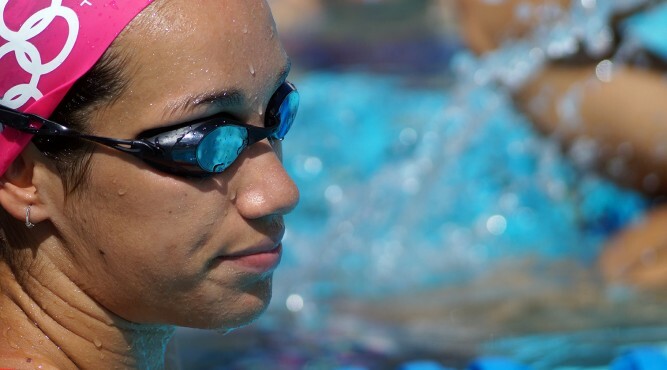 Nevertheless she didn’t show her best in the pool, Zamorano learned a lot for her future. “All athletes were focused on their success. This was a big difference to the Youth Olympics in Nanjing”, says África. After her experiences during the youth championships and the Olympics in Rio, the 19 years old focuses on her way to Tokyo. She has a solid plan to develop. “Always I set new goals. Every year I want to improve my performance at European and World Championships. Therefore I practice every day. These short time goals motivate me to give my best”, says the Catalonian athlete, who has an impressive daily schedule. At five o’clock in the morning, the 19 years old stands up and start her day. After two hours in the water, Zamorano goes to Instituto Bachilareto to prepare herself for university. From three to seven p.m., she continues with more sessions inside and outside the water. “I practice a lot and haven’t so much time to do the important stuff for school”, says Zamorano. Even in the water the swimmer from Barcelona likes challenges. 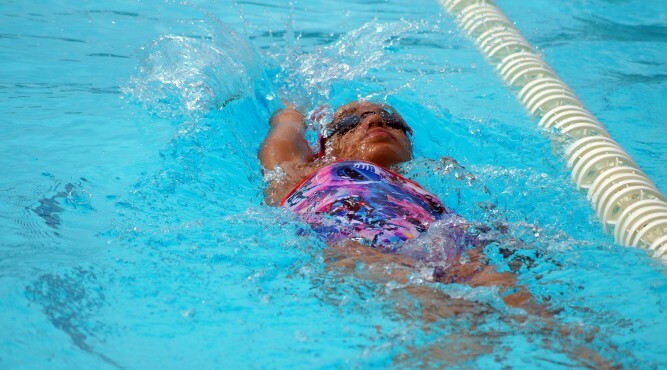 She needs to combine all four swimming strokes to perform well in individual medley. 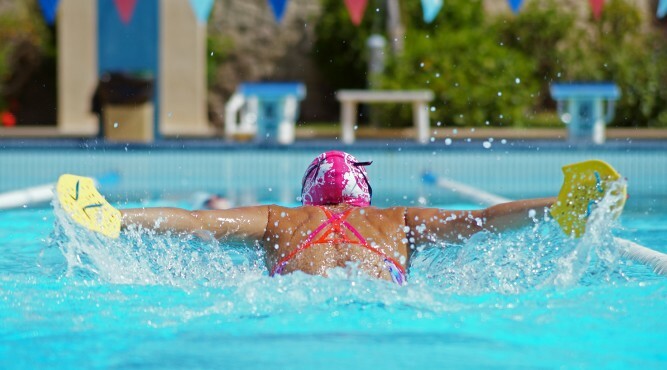 “I like backstroke, but I want to learn all four strokes perfectly. This is my claim. 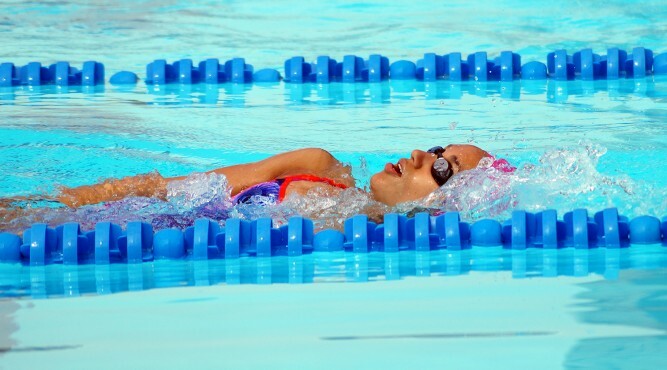 Therefore individual medley is perfect”, says Zamorano, who became third in 400 meters individual medley at Juniors World Championships in 2015. Currently, Zamorano practices together with the Spanish team at Tenerife Top Training (T3). After she qualified for World Championships this year, she prepares herself on Tenerife. “I’m here for the first time. The T3 is a perfect world for athletes. The installations and the surroundings are brilliant”, says the Olympian.